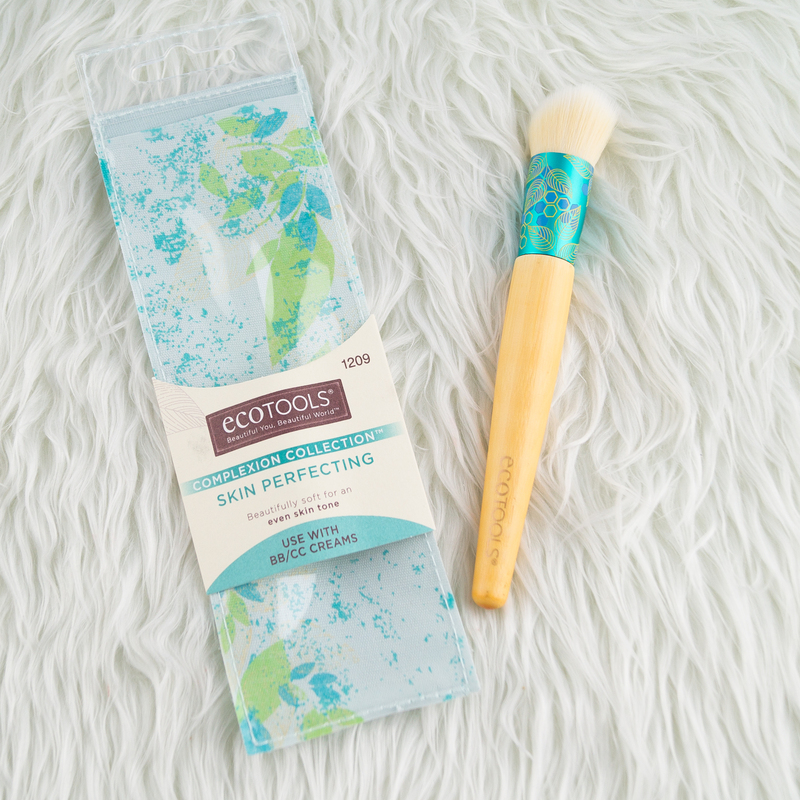 Recently, I was accepted to be part of the Priceline Beauty Click Program where a number of participants were selected to review certain products that are sold in the Priceline store. Priceline is one of Australia’s leading health, beauty and wellbeing retailer and they have over 400 stores around the nation. They are pretty much an Australian version of CVS in the US. I unquestionably love Priceline. It has all my needs for both skincare and makeup, as well as the occasional vitamins and haircare. Not only do they have what you need, they give you privileges, perks and paybacks as an incentive for you. This month, they have given me two packages – one filled with makeup/cosmetics items and the other with skincare. Now personally, I would not have bought most of the products there were given to me. But that does not mean I don’t like them or anything like that, it is just because I either have never heard of that brand, I am not in need of it, or it might cost a bit over my budget. Mamma is still new to this blogging business. But what’s great is that I am given this wonderful opportunity to try these products out (with no obligations or any strings tied) and pass on my thoughts to my beautiful readers! 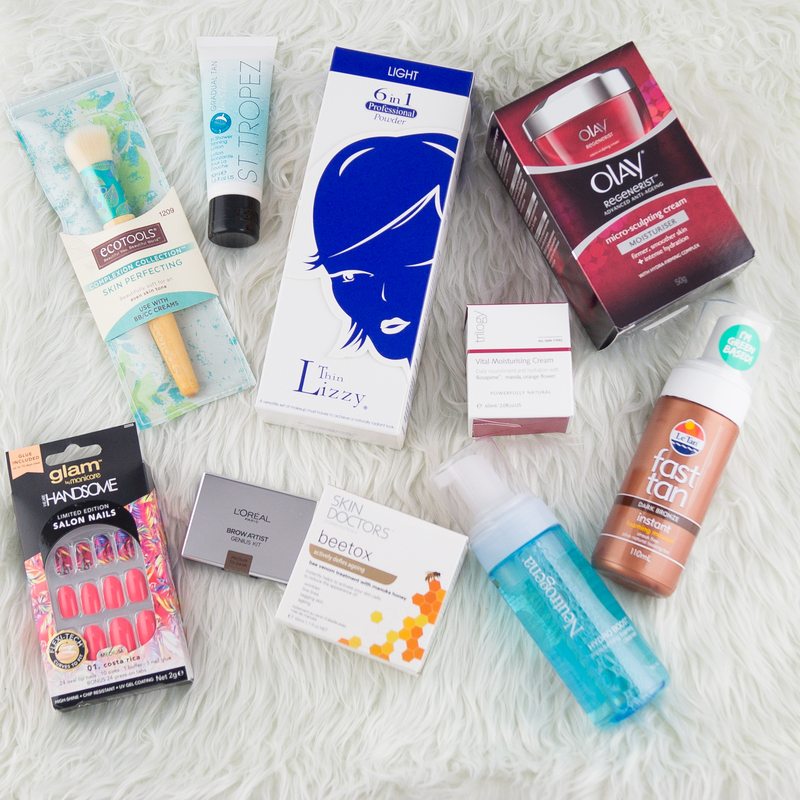 I have not yet tried all of these products but I can say I am pretty excited to get cracking on them for future reviews! Here I’m going to briefly describe the name and the purpose of the product. And in future reviews either on request or on my own discretion, I will post a more insightful review on individual products! I have a confession. I was a little naughty and have already tried some of the products. 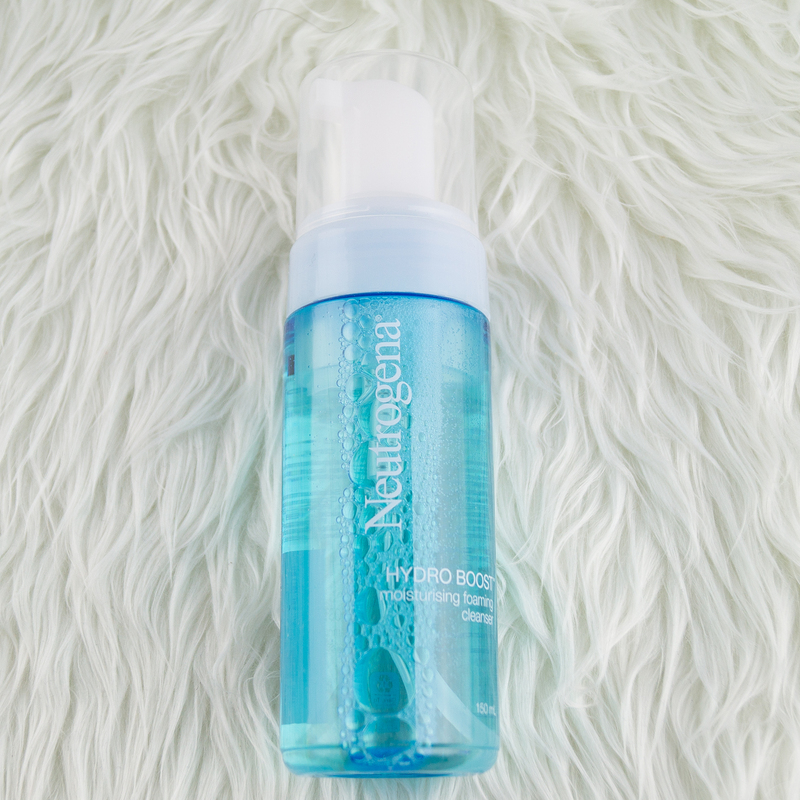 And this includes the ‘Neutrogena Hydro Boost Moisturising Foaming Cleanser’. As a brief review, I initially did not like this product. It didn’t seem to have worked on my skin very well and to me, it didn’t seem like it was doing much either. But after a few uses out of it, I can see the effects start to be in place. It gradually softened my dry patches and it did clean my face quite nicely, but as of today, I’m not entirely sold on this product – mainly because I like a deeper cleanse and foams generally do not offer that kind of treatment. But I will update on my thoughts once I got more uses out of it. 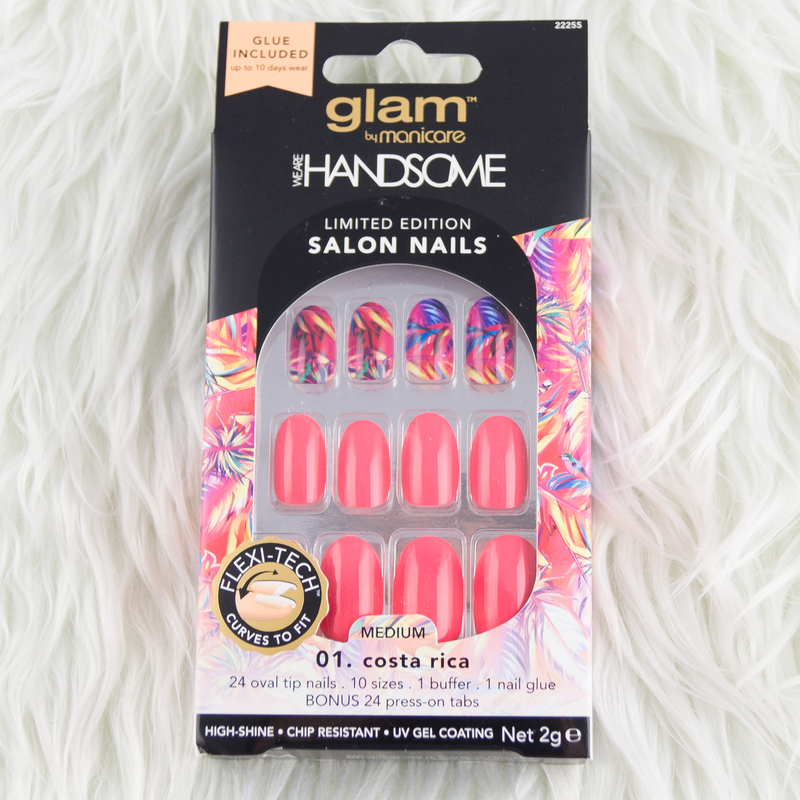 It retails for $14.99 but they are currently having a Priceline deal and sale on this item, click here for the sale! Currently, the drugstores are trying to compete against high end brands in the brow department, where I have seen mechanical pencils, and brow kits, such as this is making an appearance on the shelves. 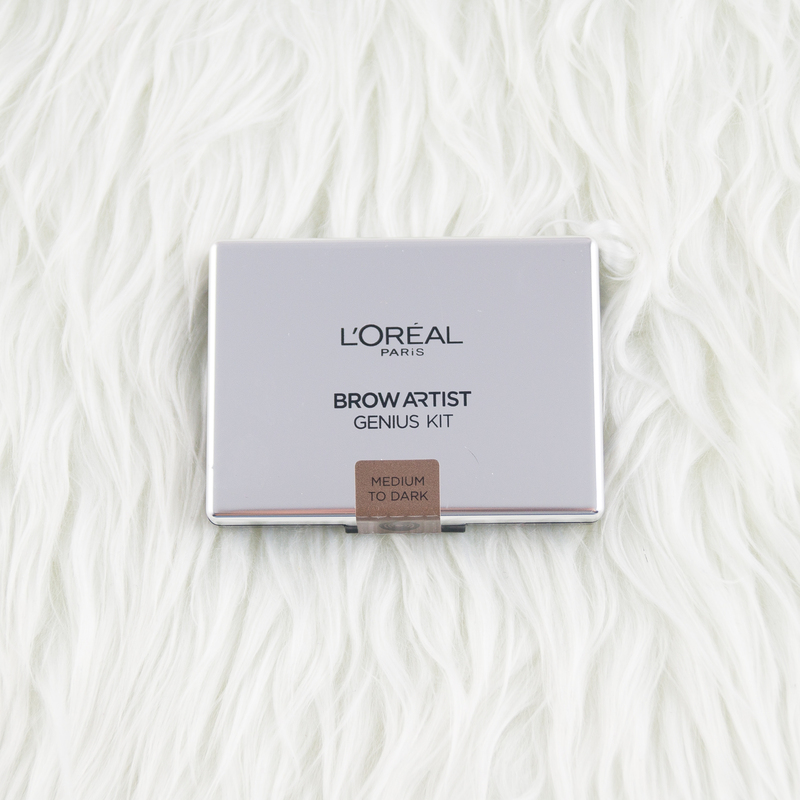 I personally have not touched a drugstore brow item for a really long time, so it will be interesting to see how this Brow Kit by L’oreal Paris will match up to my Benefit Cosmetics Brow Zing Kit. This item retails for $24.95 and already, that price already makes me cringe. It is incredibly expensive for a drugstore item. I am expecting my brow game to be stronger or at least the same or else this item will be collecting dust at the back of my vanity. …instantly activate your skin cells to reduce the appearance of wrinkles, fine lines and lift sagging skin with Skin Doctors beetox. Skin Doctors beetox works to control facial muscles for cumulative tightening, lifting, plumping and firming of the skin. 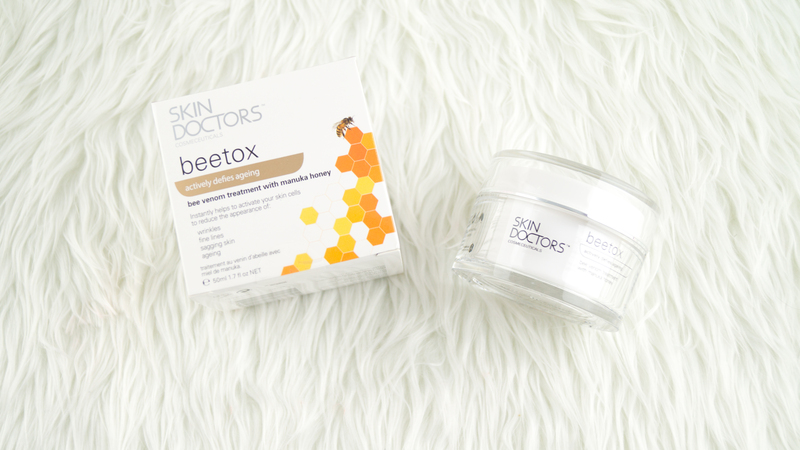 Skin Doctors beetox can boost collagen formation by up to 300% in just 7 days and increase cell renewal by 80% in just 15 days, leaving your skin looking brighter, firmer and visibly younger! This retails for $59.99 AUD. I am still “young” in my opinion and I don’t have any wrinkly or saggy skin. But I do have slight fine lines around my cheeks and nose area. So I may have some use for this product so we will wait and see what changes this product will do to my skin. Perfect for most skin types this ultra-nourishing cream deeply hydrates and protects skin. Made from a blend of 12 of nature’s most beneficial botanical actives including Rosehip, Evening Primrose and Orange Flower, this lightweight and fast-absorbing cream assists healthy skin renewal and helps minimise signs of ageing. This retails for $31.99 AUD. Another “anti-ageing” skincare item… I’m starting to think Priceline thinks I’m old. HAHA! I’m only kidding. But again, I’m not sure I would be able to take advantage of the full use of this item, but we will see. I may have to use my mother as a test subject for the purposes of these reviews. The last skincare item. Olay has been such a defining skincare brand that I remember my mother used on her skin back in the day. It was one of her favourite brands to wear, so I have high hopes for this cream! 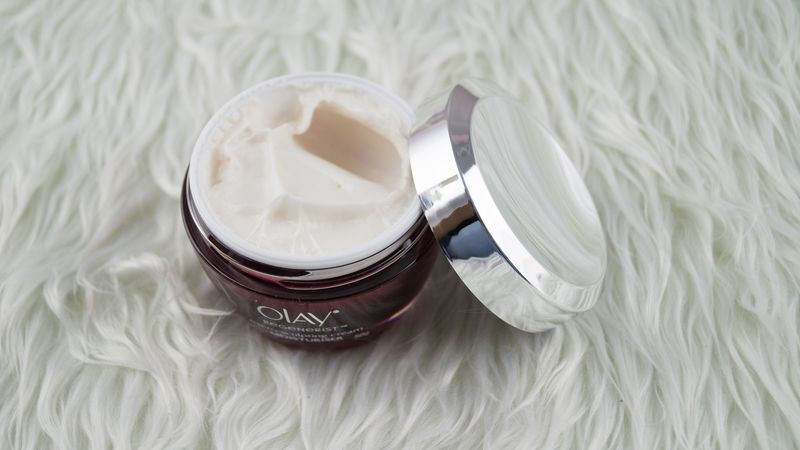 Olay Regenerist Micro-Sculpting Cream has 20% more anti ageing ingredients* for wrinkle reduction in 1 jar. Helps to renew skin’s youthful look and reduce fine line and wrinkle appearance with moisturisation whilst exfoliating and smoothing skin. Formula contains Amino-peptide Complex to renew skin’s surface. This retails for $48.99 AUD. Unfortunately, I have tiny hands with small fingers and these will just not fit on me. I will have no use for these at all. And I was looking forward to trying these out as well! This item intrigued me the most! It is a self-tanning product applied in the shower! I have never heard of such thing. This product is just perfect in preparation for Spring! My skin changes accordingly to the weather and this includes the type of skin I possess and the shade that I am as well. So right now, I need a tan! 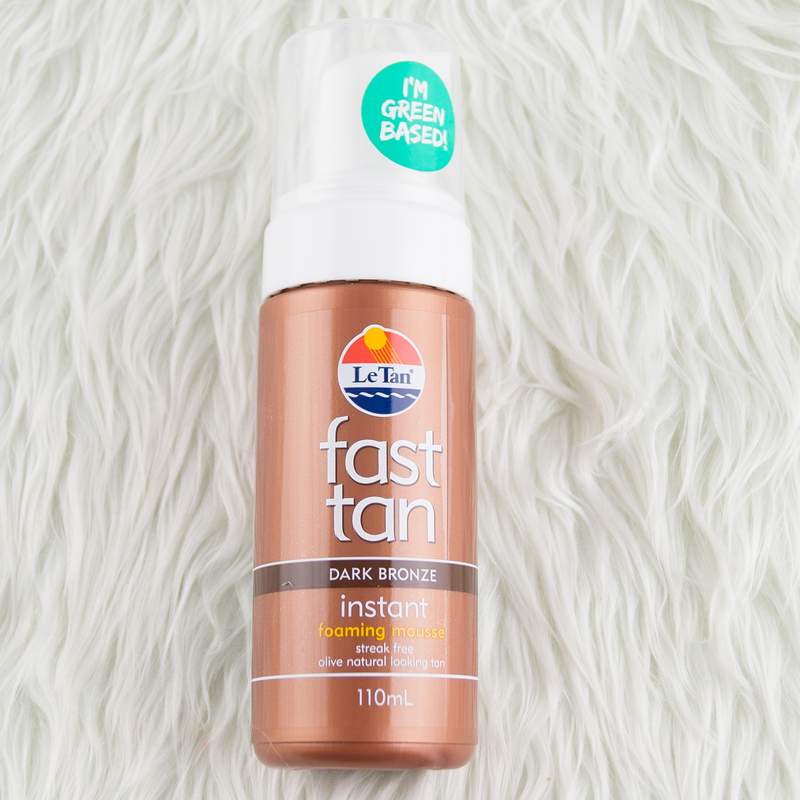 The confidence of olive, glowing skin is just a pump away with Le Tan Foaming Mousse Dark Bronze. This tinted foam spreads easilyand contains unique ingredients to enhance colour, ensuring a natural, even, streak free tan. The results are long lasting and fade evenly over time, just like a natural tan. Another tanning bottle! I don’t know if tanning bottles have specific shades or not, but I may think this might not be the right fit for my NC30 skin. But I may have use for it – shall wait and see! This retails for $13.49 AUD. I had attended a Thin Lizzy Masterclass with my friend, in the month of August. And they had given us a gift set consisting of all these products already and I have tried them all. I very much appreciate the 6-in-1 compact, especially on my medium skin tone. I don’t use it for everything all in the one makeup look, but I do like it for individual uses at a time. I love it as a contour/bronze shade, a transition shade for my eyeshadow and as a face framer, but I do not like it as a blusher or a lip colour. It just does not work on my complexion and lip type. The eyeliner is kind of a miss for me. It is not quite a smudge-proof eyeliner, nor is it a kohl type liner either. It doesn’t blend very well, nor does it stay on your eyes very well either. I just think it’s quite useless to have as it does not really do it’s job properly. Though, there is a handy sharpener at one end. The lip gloss is transparent and has a sweet smell to it. It’s a little thick and very slightly has a sticky texture. But quite comfortable to wear. The synthetic brush is soft to the touch and has an easy hold for quick applications. It does not shed and does not prick your face! It is a pretty great brush. Honestly, it doesn’t cover any of my freckle or redness but it does have a slight glow when used which is great as a bronzer type powder! Overall, this product is a definite steal! It retails for $49.95 and you get everything in sets of twos! Another item I used before this post – as you would have seen in my Laura Mercier Tinted Moisturiser Review. This brush is ideally used for BB/CC Creams. It is quite dense but not as dense as a buffer brush. It is in between a duo fibre brush and a foundation brush, making it good for the consistency of BB/CC creams. I generally like using this brush. It does its job nicely and blends out my BB cream seamlessly. It is a little smaller than I had anticipated but it does fit into the crevasse of my nose very well! Before using it, there were some shedding, but after one wash, there was no more to be seen. The brush does take away some coverage, but that is a given with any brush with a BB/CC cream. It is soft to the touch and very gentle on the skin. I love the blue/green flora design on the ferrule – incredibly vibrant and stands out from my other makeup brushes. Loving this brush so far! Well that was my Priceline Beauty Click Package! Stay tuned for in-depth reviews on some of these items! *Disclaimer: Links provided are NOT affiliate links. They are used solely for information purposes only! I am not responsible for what is on the website and is not countable for any actions taken on the website. This is not a sponsored post and the product mentioned was gifted to me by the company with no obligations to make a post. I am not being compensated by Priceline and mentioned above for full disclosure, please refer to the disclaimer page for more details.